Why are you moving into cloud? 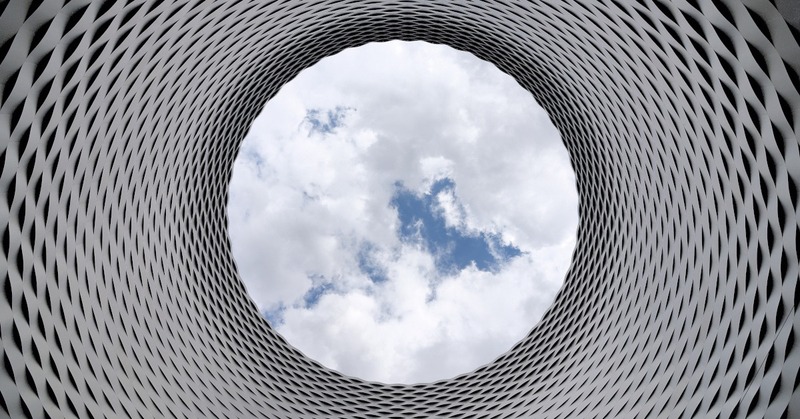 Why are you moving to the Cloud? Cloud services have been a hot topic for a number of years now. The ABS carried out a survey across 6640 Australian businesses during 2013-14. Less than one in five businesses reported using a paid cloud service. Today, the majority of companies within Australia use at least one paid cloud service. This may be for email, accounting, or a 3rd party application. What is your driver for moving to a cloud service? Better Data Security, Reducing Capital Expenditure for On-Premise Infrastructure, Ease of Scalability, or Secure Access to your Data anywhere in the world? On-premise, Cloud or Hybrid? As mentioned earlier, ‘on-premise’ infrastructure is kept on your premise. ‘Cloud’ is a type of Internet-based computing where remote computers are provisioned for storing and processing data for end users, and ‘hybrid’ is a mixture of both on-premise and cloud. The question is, which is best for your business? I don’t believe there is a simple answer to this question, though I do believe there are a few general statements that can be made, which I will share. Email – on-premise email solutions can be time consuming to maintain correctly, and troubleshooting any issues can become complex. 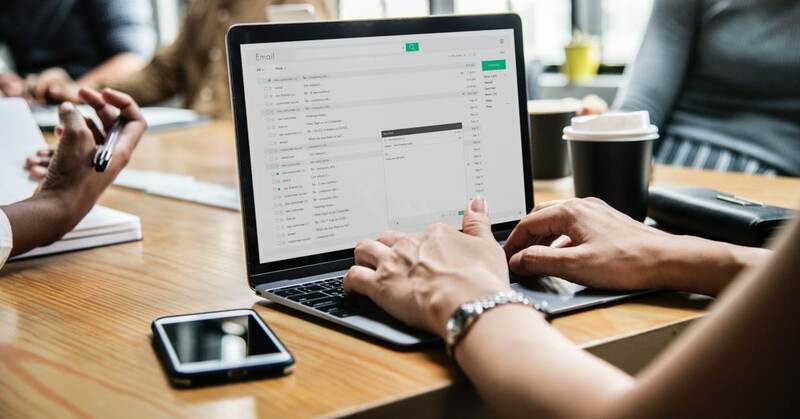 For the majority of small to medium businesses, migrating to a cloud email solution is a great idea to minimise maintenance and improve reliability. Office documents – Features such as real-time collaboration on documents can increase productivity across the business. As the documents are kept on a cloud platform, staff can access at ease from within the office, or remotely. Backups – Do you backup to a local USB, or tape drive? Have you had the discipline to swap over the backup media daily, and take the most recent backup home each day? A hybrid solution should be considered, particularly if your answer is no to these questions. Cloud solutions can provide businesses at all size with a competitive advantage, and increase revenue if correctly aligned with the business needs and requirements. If you are thinking of moving a service or your infrastructure to the cloud, make sure you have an experienced team member involved from the start who understands the full suite of options available today.